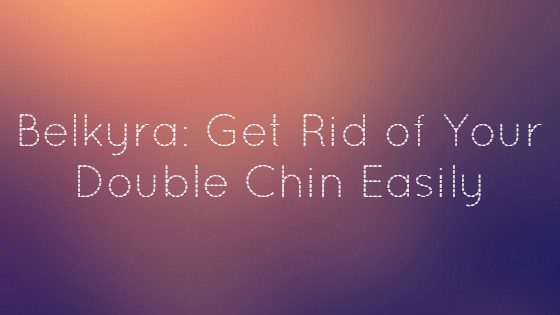 It doesn’t matter if you’re slim or young, you can still have a double chin. It’s unfortunate, but hereditary factors do play a role. Sift through family photos or think about other family members—do many of them have double chins? If they do, that’s probably why you have a double chin as well. It’s genetics.